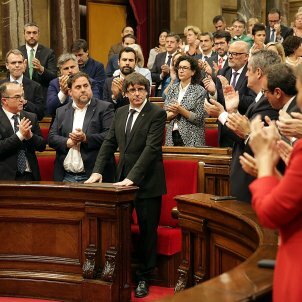 If it's confirmed that this will be the path adopted by the Catalan government, the first immediate consequence could be an internal crisis within the executive. 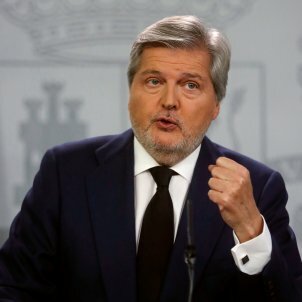 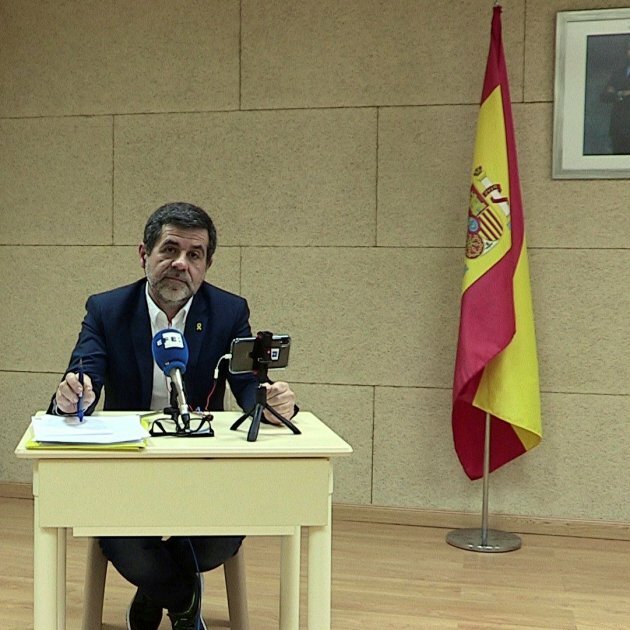 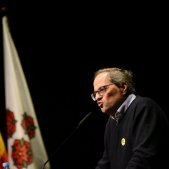 The minister for Business and Skills, Santi Vila, has already informed the president, Carles Puigdemont, that if there's a declaration of independence he will resign from the government. 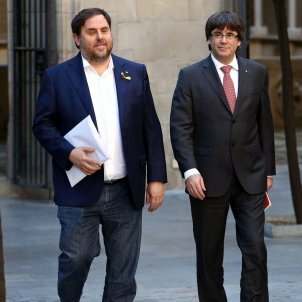 Some sources believe that such a crisis could even break out today and could involve other members of the cabinet. 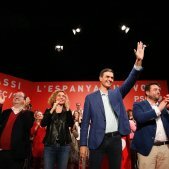 As first reported by Catalan radio station RAC1, three scenarios were considered during the meeting: first, the declaration of independence, second, proclamation of the Republic and holding of constituent elections and, second, the calling of elections without proclaiming independence, in other words, regional elections. 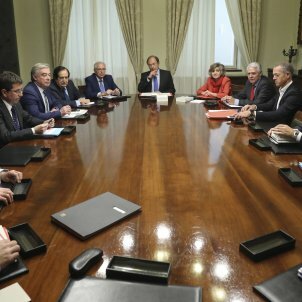 During the government's meeting this Tuesday, as reported by El Nacional (in Catalan), the president had asked the cabinet's opinion over calling early elections. 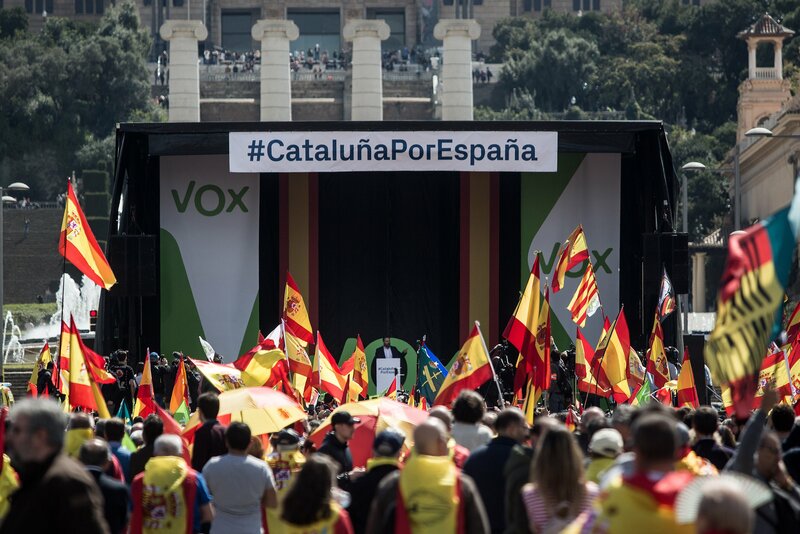 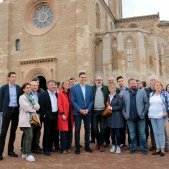 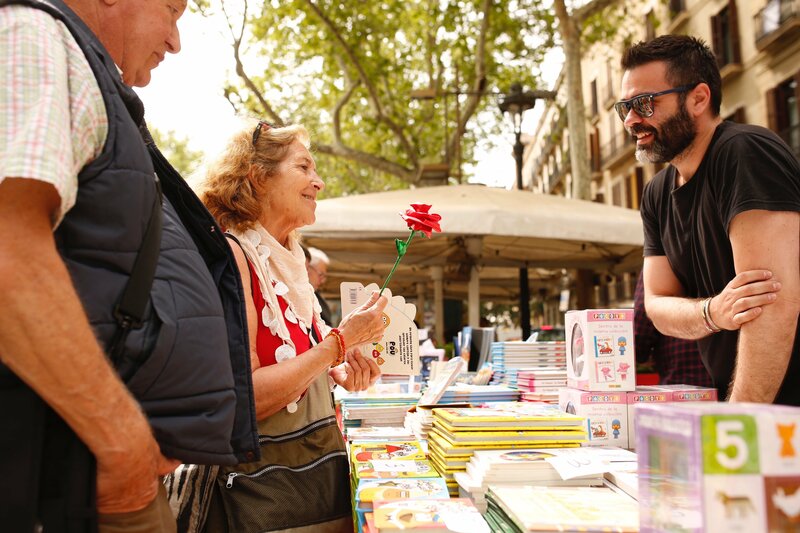 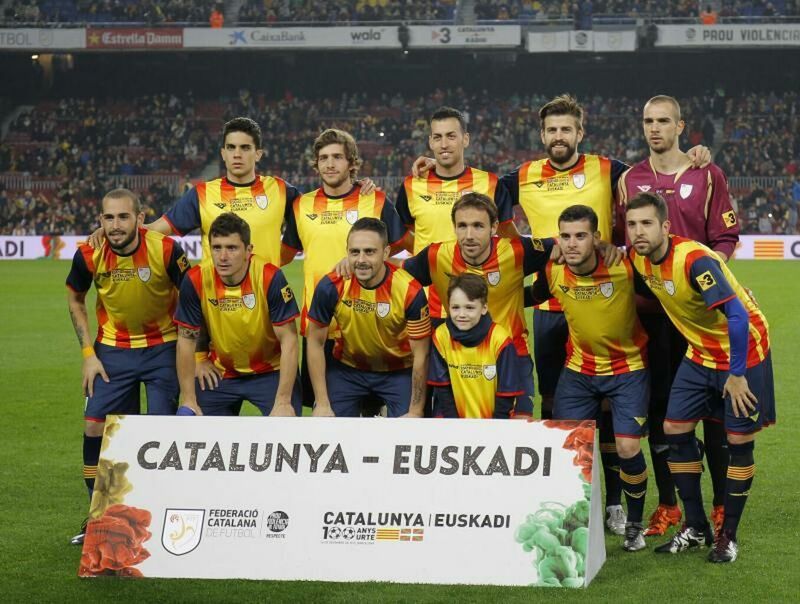 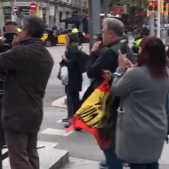 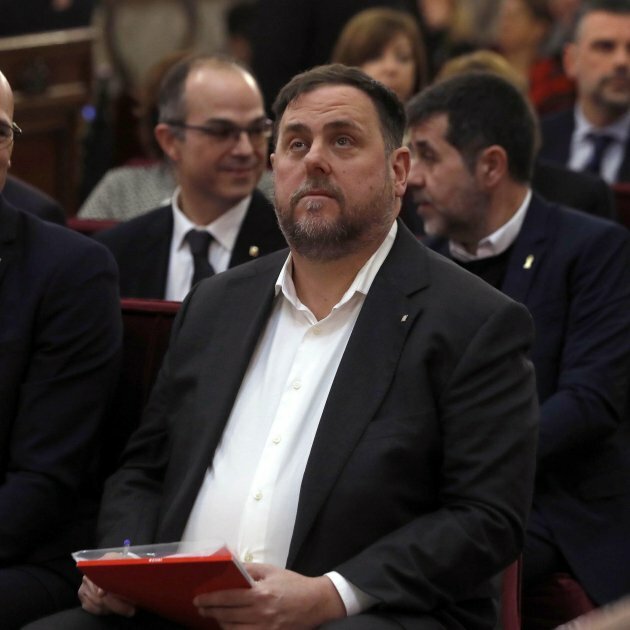 The majority of the ministers from ERC (Catalan Republican Left) and some from PDeCAT( Catalan European Democratic Party, Puigdemont's party), including government spokesperson Jordi Turull and Education minister Clara Ponsatí, spoke against the idea. 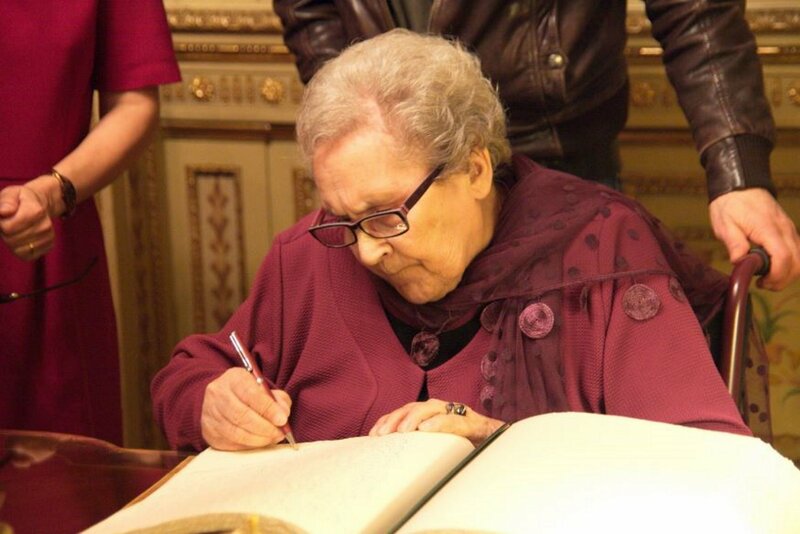 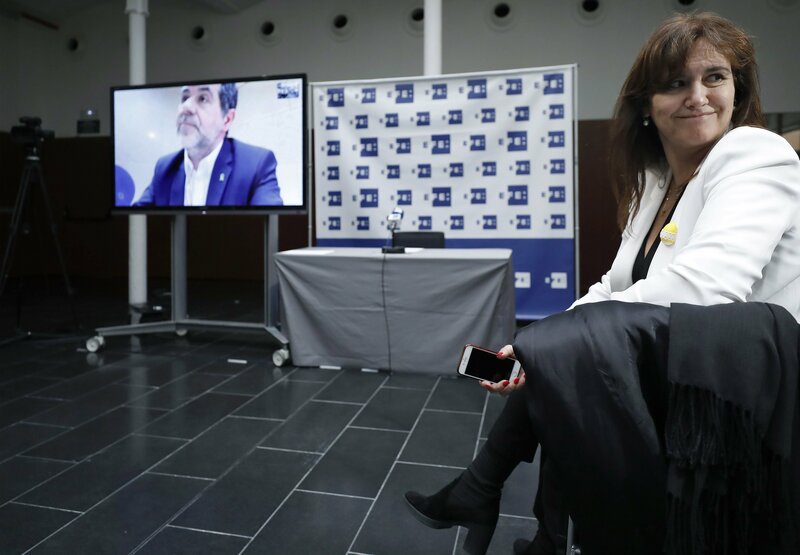 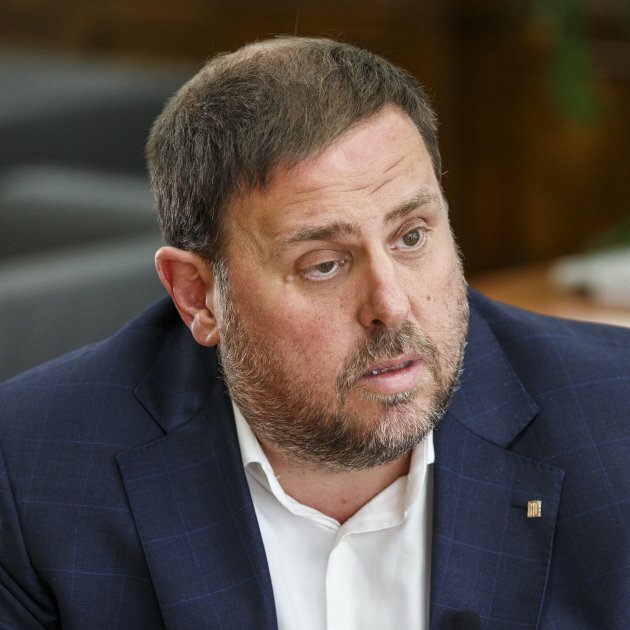 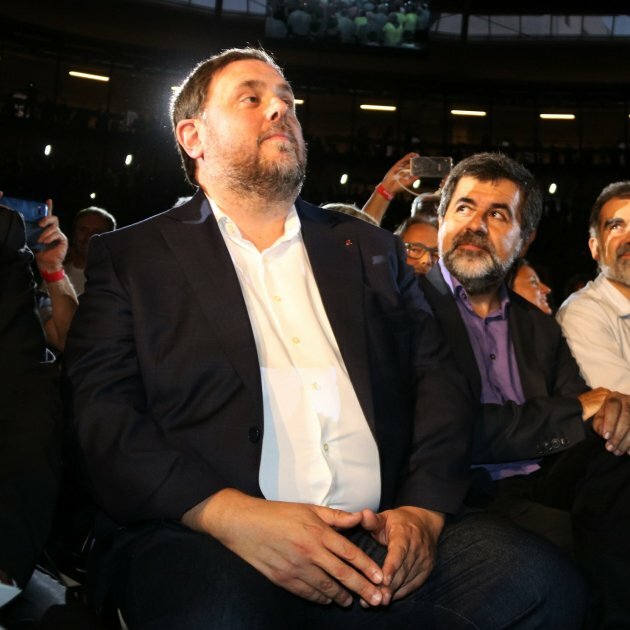 One of the first to raise their opposition to the idea was the vice-president, Oriol Junqueras, who discounted the option of elections like his fellow members of ERC.